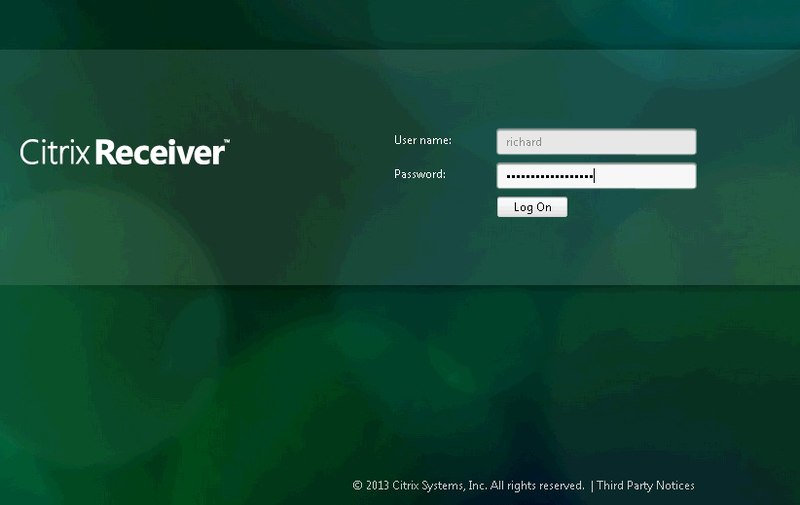 How to: Create Desktop Appliance site on StoreFront – #Citrix, #StoreFront, #ThinClient | The IT Melting Pot! I guess that some of you out there by now are using Thin Clients and some are using Desktop Appliance site functionality in the old Web Interface for these thin clients that are XenApp- or XenDesktop-ready. So now you have or are thinking on how to setup this on StoreFront! Citrix has A LOT of work to do in order to ensure that StoreFront becomes a stable and enterprise ready! There are so many tweaks and configurations needed in config files etc. that just isn’t ok! Add them into the console! 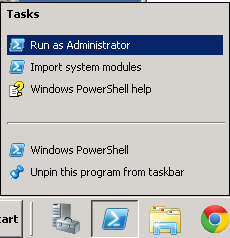 It’s not hard, even I could code in some menus, forms windows and trigger the underlying PowerShell scripts! Desktop Appliance sites – And the most important in this article is the bottom that details WHAT DOESN’T WORK! If you plan to deploy domain-joined desktop appliances and repurposed PCs, do not configure them to access stores through Desktop Appliance sites. 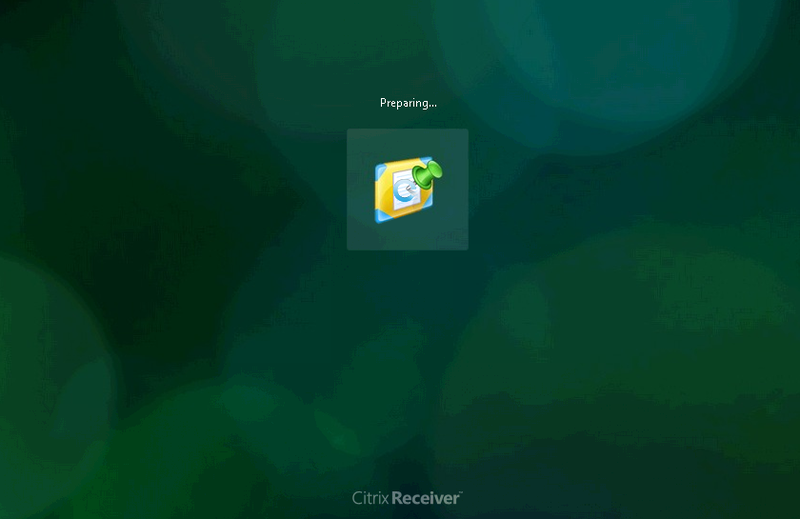 Instead, configure Citrix Receiver with the XenApp Services URL for the store. For more information, see XenApp Services URLs. Desktop Appliance sites do not support connections from remote users outside the corporate network. Users logging on to NetScaler Gateway cannot access Desktop Appliance sites. How do you release this and don’t support connecting through a NetScaler Gateway? Then you miss the whole point of SmartAccess, you cannot trigger EPA (host checks) for instance to control ICA/HDX features like drive mapping etc. internally. And you cannot have thin clients on the Internet that connects into the enterprise through NetScaler Gateway! I won’t go into details of the article above but rather show you how it’s done and with some examples of arguments to pass to the PowerShell scripts. NOW CLOSE THE STOREFRONT CONSOLE! I like to establish a new Desktop Appliance site with the name of “EnvokeITAppliance”, and I don’t want to use SmartCards etc. Now we’re ready to verify the functionality of the store! Let’s browse to it, login and see what happens! I open a browser and enter: https://storefront.envokeit.local/Citrix/EnvokeITAppStore to get to the standard login page where I enter my username and password and then I’m directed to the Desktop layout of the appliance site, and remember that if you only have one Desktop published we’ll fire it off and then log off from the web UI and the published desktop is the only session running. This is especially good for kiosk thin clients where the end-user may remember to disconnect or logoff his/her XenDesktop session but may not remember to logoff from the StoreFront Receiver for Web (RfW) site if he/she walked away, this is now automated so when the session gets disconnected or logged off then you are taken back to the login page. So that’s how “easy” it is to configure a StoreFront Desktop Appliance site, however I’d rather do this configuration from the console. And also ensure that you intelligently load balance your XML brokers, my suggestion is to use content switching in combination with load balancing to get a more optimal solution in place. Ensure that you DON’T use FQDN’s when you add the XML broker name into the Delivery Controllers config of the StoreFront Store!! Use NetBIOS names, and NOT like farm1.company.com, rather specify “farm1” and then ensure that the StoreFront server can resolve “farm1” to your CS VIP, that will speed enumeration up a lot due to that StoreFront first checks via NetBIOS/WINS which isn’t that optimal!